The Black Shark 2 is one hell of an attention grabber and it’s attachments make it even more exciting. Our friends at Pocketnow played around with the smartphone after the launch event and even won some chicken dinners while testing gaming acumen. 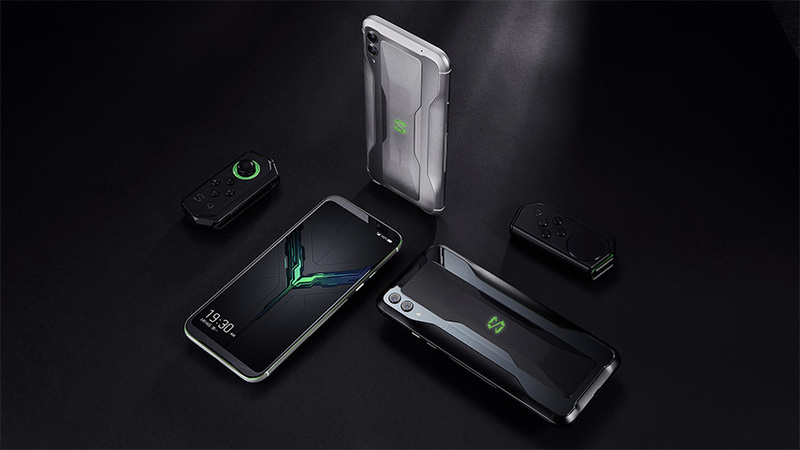 So, if you’re curious about the high-horsepower gaming smartphone, take a look at this video.